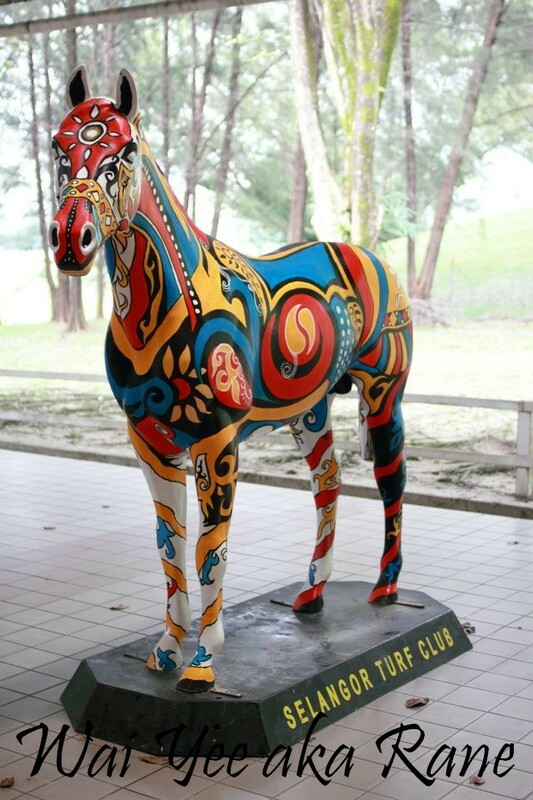 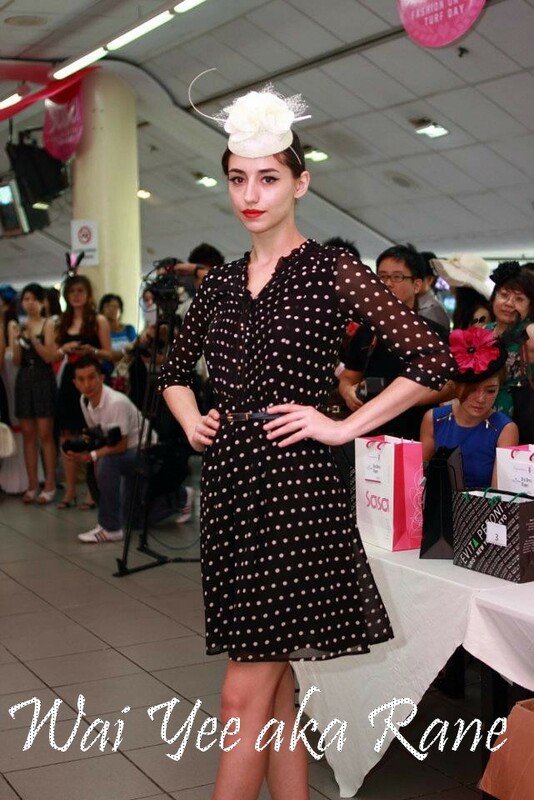 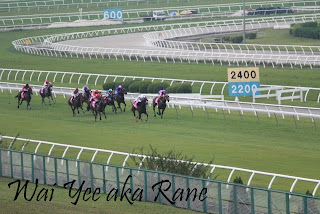 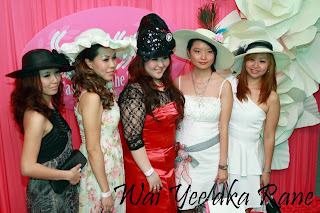 Ladies Day ~ Sa Sa Fashion on the Turf 2011 has happened at Selangor Turf Club on Sunday, 27th Nov 2011. 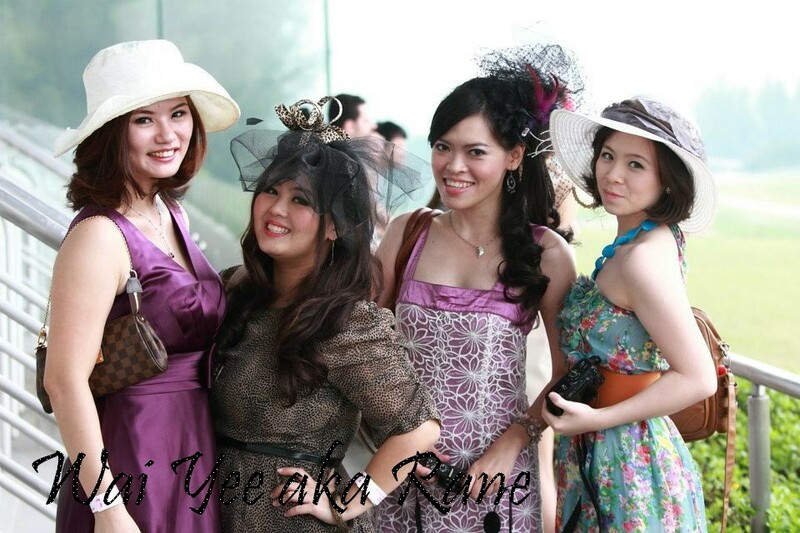 This was the 2nd time I joined the ladies day. 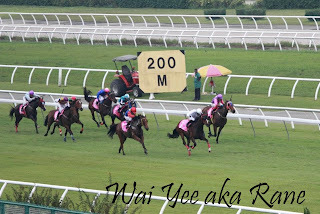 Last year I joined it for the first time and was very excited to pay a visit to Selangor Turf Club so this year is rather a relaxing experience to me. What is Ladies Day ~ Sa Sa Fashion on the Turf? 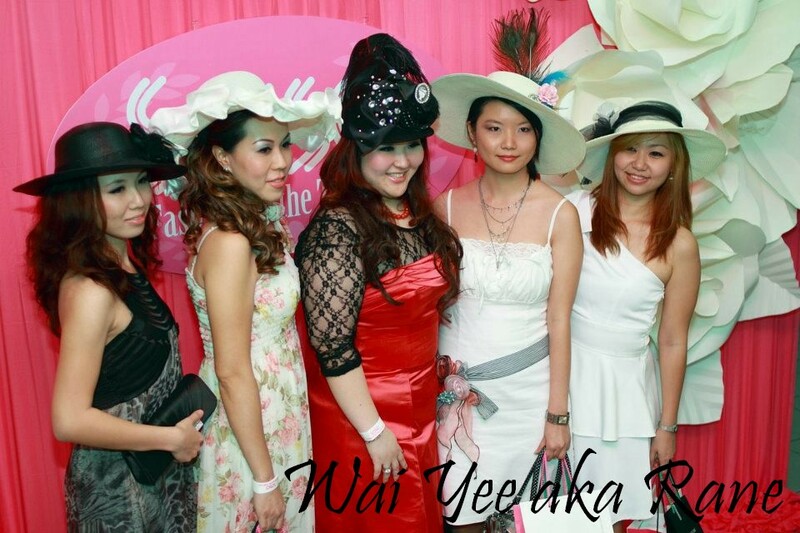 It is an event especially for ladies: with Turf race, games, food, fashion shows, cosmetics, skin care and hair products showcase. 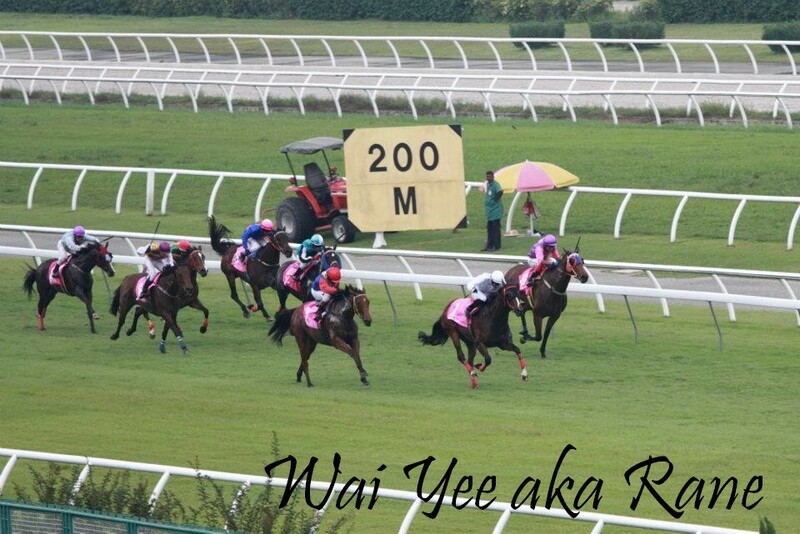 The other one is guess the winner of Sasa Ladies Race. 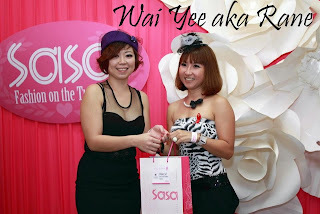 If you guess correctly and put your details into the right box, Sasa will pick 10 lucky ones to win prizes. 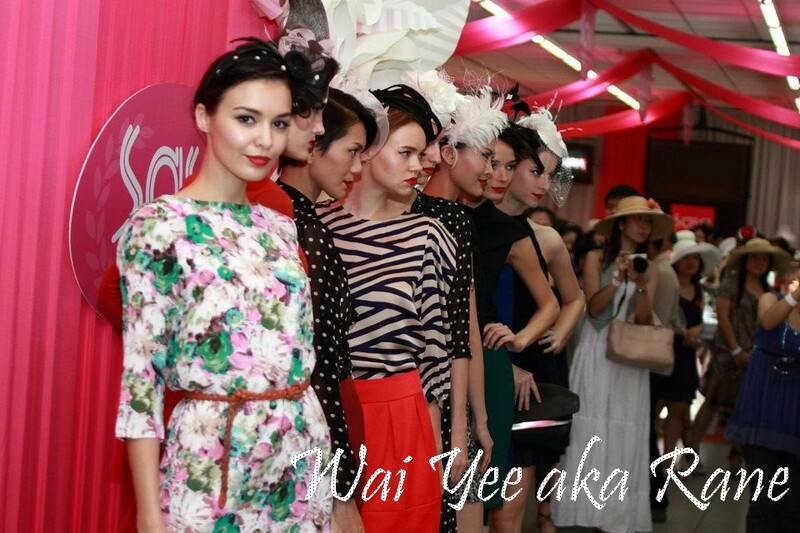 This year the emcee was Chui Ling & Owen Yap. We all had good time together on that day, thanks to Sasa & Selangor Turf Club! 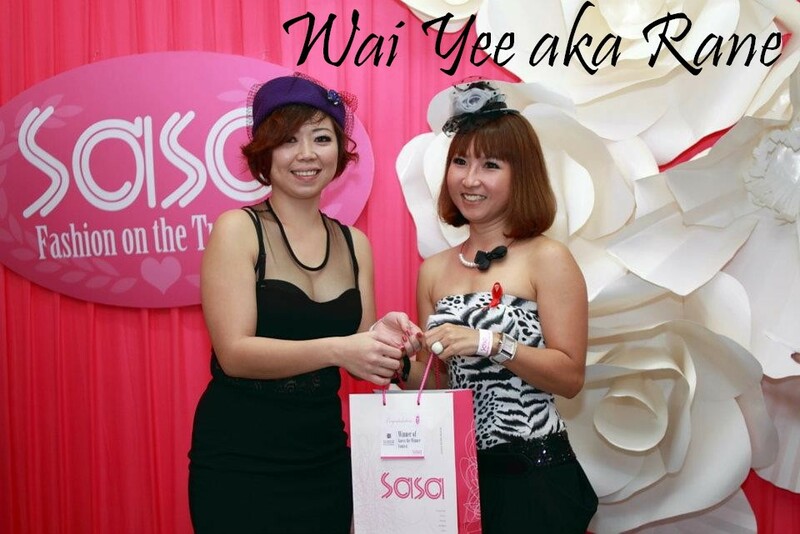 Last but not least, the goodie bag for this year which consists of Citta Bella Dec issue, Suisse Programme lip scrub, Cyber colors silk gloss and a cleanser in a lovely Sasa bag.